After stumbling through a few bad movies, DC finally had a hit on its hands with Wonder Woman. The movie was received well by critics and fans alike and has been making piles of money for the struggling film universe. So it’s not exactly a far-out idea that Gal Gadot might pop up in other DCEU movies to bring in some of that Wonder Woman swagger with her. 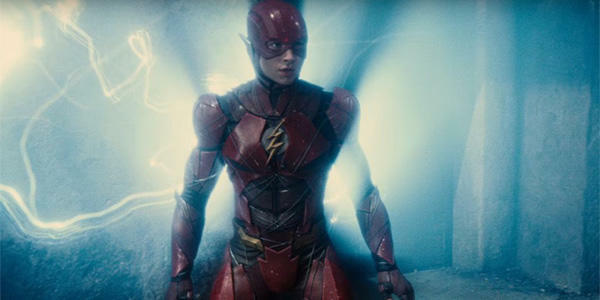 The latest rumor has her popping up in the Flash’s first cinematic outing, Flashpoint. 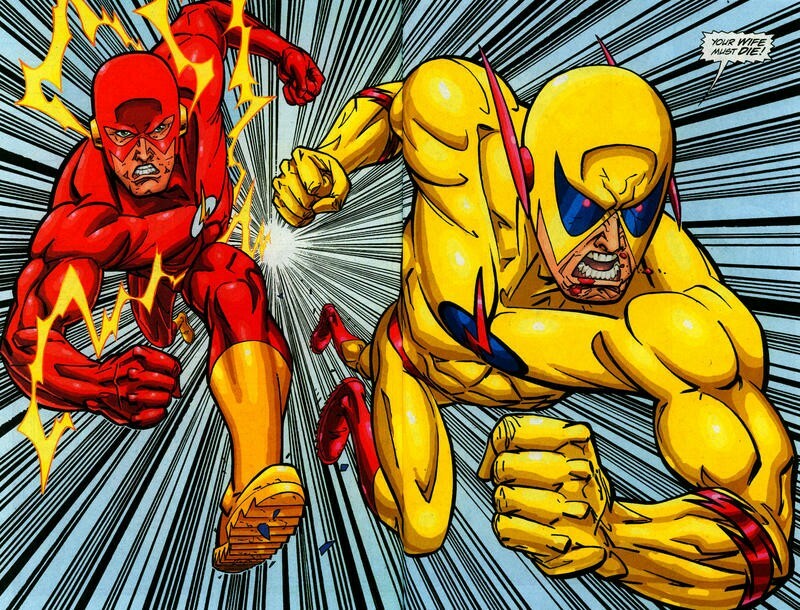 In the comics, the story of the Flashpoint Paradox has Flash – Barry Allen – going back in time to save his mom from the burglar that killed her when Allen was a young boy. This has a ripple effect that not only takes away his powers, but changes the whole world. Superman landed in Metropolis proper, nuking the city on impact. The amazons of Themyscira on the brink of war with Aquaman and his Atlanean army. Bruce Wayne is the one that was shot in the dark alley, leading his father to become an even darker version of Batman. 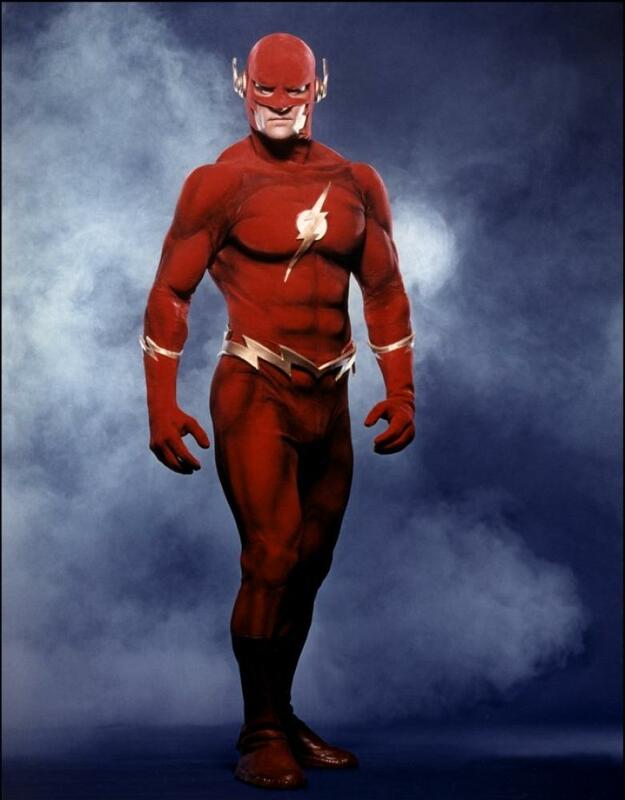 In short, Flash is the main character of the DC universe. Going down this path would be ambitious for DC and Warner Bros., and not a great idea for reasons we’ve already discussed. But this would put Wonder Woman at the center of yet another DC movie, and keep her in the minds of moviegoers. The character first appeared in Batman v Superman in 2016, and of course her eponymous film earlier this year and Justice League this fall. The success of Wonder Woman caused the studios to speed up the production of her sequel, scheduling it for 2019. 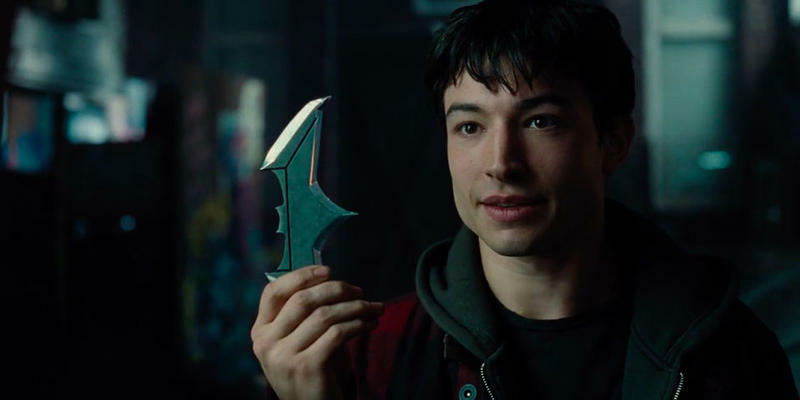 Flashpoint is currently set for 2020, though that could change if the studio continues to have directorial troubles with the film. 2020 looks like a busy year for the DCEU. 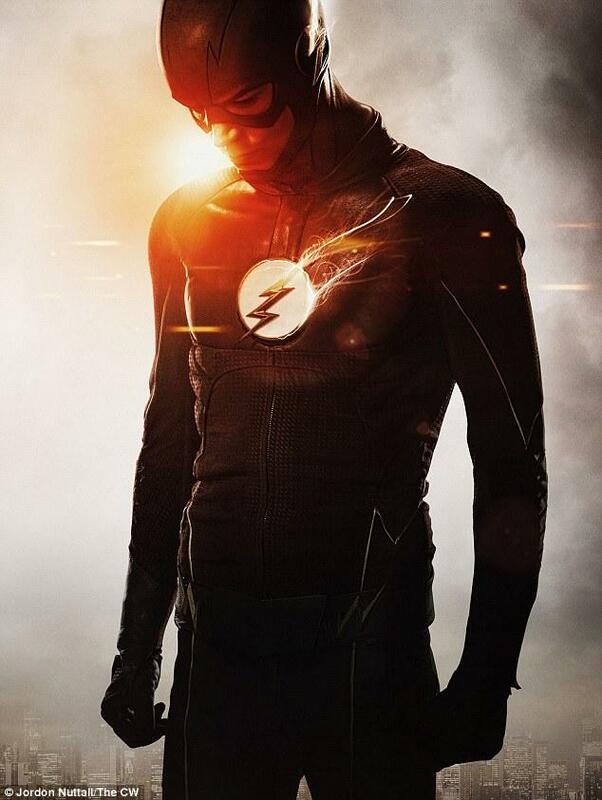 In addition to Flashpoint, Cyborg and Green Lantern Corps. are set for that year, too. Aquaman is a 2019 movie, but only just barely, as it’s currently scheduled to hit just before Christmas. For Gadot in particular, that’s a constant string of work. If Flashpoint handles her role the same way the comic-book storyline handled it, she’s one of the primary antagonists of the story. She’s as much a character in the story as Flash is. For Gadot, who said during her appearance on The Tonight Show that she was about to quit acting for good when she got the role, that’s a full slate. Flash might be the main character in the DC universe, but Wonder Woman is the DCEU’s big hero right now.